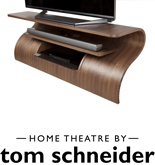 Our Premium Collections, Tom Schneider represents the best of British design with an exclusive collection of handmade to order, contemporary furniture. Offering a high level of customisation, it sets the standard in supreme design innovation and quality across all our lines. 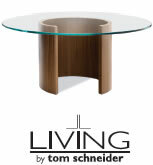 LIVING BY TOM SCHNEIDER are collections that provide the best value alongside our signature quality and curvaceous style. 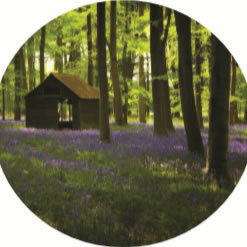 Handmade using our innovative production methods in European walnut or oak, this furniture was created to give everyone the opportunity to create a designer home. 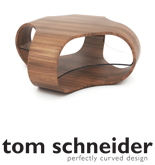 Browse all Retail products by Tom Schneider exclusively available from our network of retail partners across the UK. 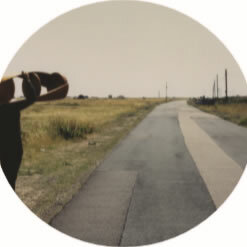 The Horizon tables has a simple shape, perfectly executed. 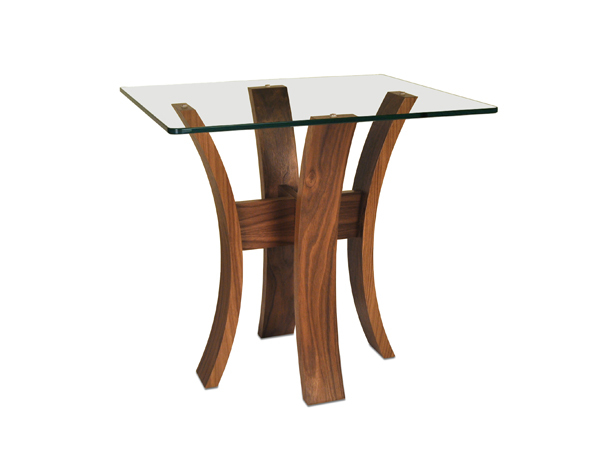 Subtly curving from the wooden top through to gently tapered legs in a graceful final form. The Charlotte Collection is a statement design full of personality and style that will help give your home an individual look. Saturn brings our curve appeal to the forefront with its fresh lines and cylindrical shapes. The Drift collection’s symmetrical curves at the core of each design create a sense of balance in every piece. 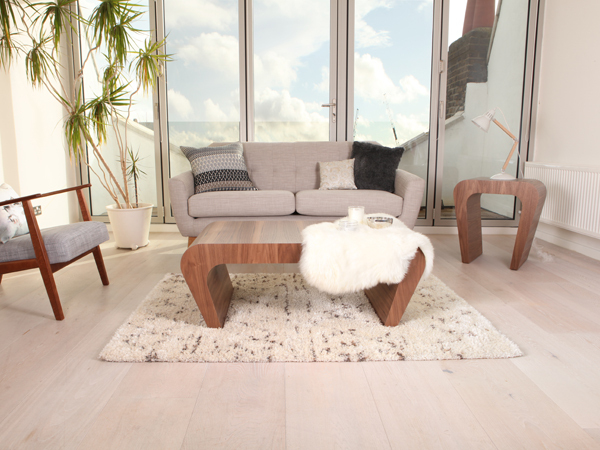 The stylish, flowing design of the Pulse occasional tables show off the natural beauty of the wood in striking furniture. 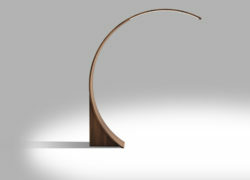 Inspired by the dancing form, the Sashay design has a strong sense of movement though its bold curvaceous shape. 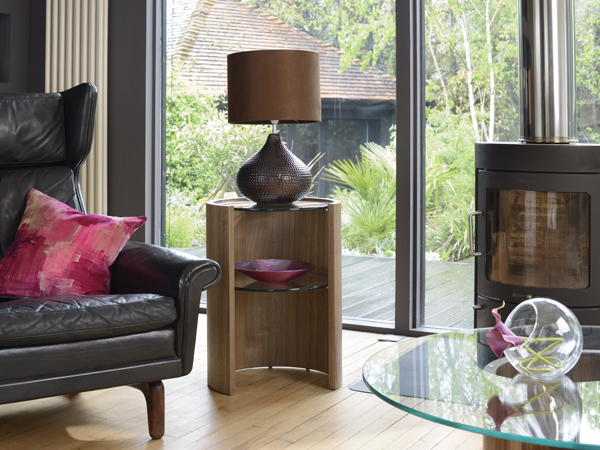 A classic design, the Sienna range’s graceful appearance complements a traditional or contemporary living space. 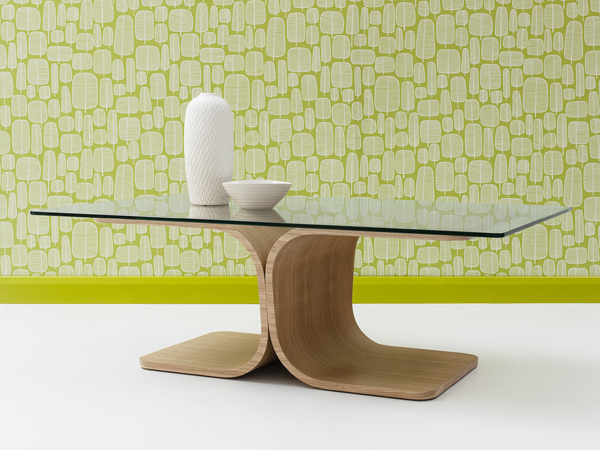 This collection of tables is a playful, eye-catching design. 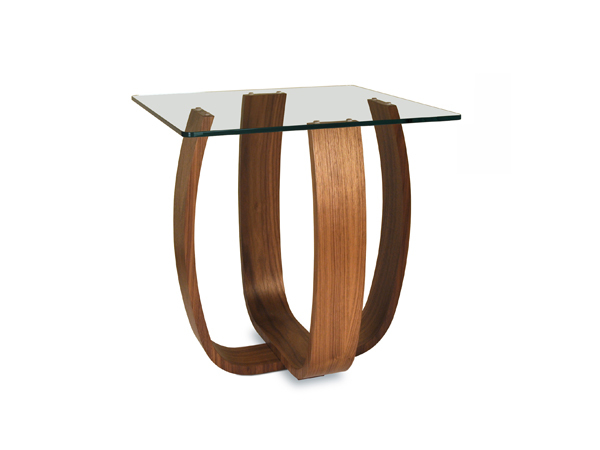 Formed from merged arcs of wood, these occasional tables make the perfect centrepiece. A simple shape, perfectly executed. 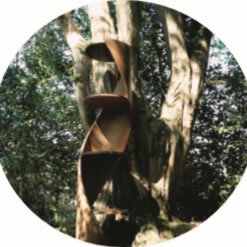 Subtly curving from the wooden top through to gently tapered legs in a graceful final form. 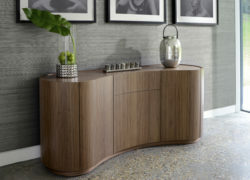 A modern classic, the Tempo collection is a triumph in the pairing of the warm natural woods with cool chrome offering contemporary storage solutions. 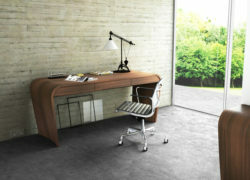 Inspired by its floral namesake the Tulip Lamp table is a striking, minimalist lamp table design. Just had to let you know how thrilled I am with the DNA work of art. It's the best decision (& the quickest) I have ever made & gives me so much pleasure to look at. The table looks spectacular...made all the more satisfying by the wonderful customer service you provide. My furniture looks great, completely transforms the room and I am really happy with it. Just wanted to let you know that we are absolutely delighted with the furniture…looks absolutely stunning - such quality! Absolutely brilliant, so delighted with beauty of the chairs and wonderfully helpful service. We purchased our Swirl dining table and Embrace chairs and I wanted to say just how much we love them. Every day, it gives me such pleasure to have such beautiful pieces of furniture at the heart of our family life. Once again thanks for all your help, it makes such a difference to come across a company that cares so much about making sure the customer is delighted! The console table arrived this morning, and looks stunning. Both Diane and I have been impressed by the quality of service from you, and from the delivery companies – a pleasure to work with. 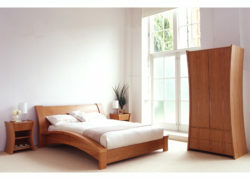 We chose Tom Schneider to design and fit extensive fitted storage throughout our home and could not be more delighted. The whole team was a pleasure to deal with from beginning through to after sales service and I can’t recommend them highly enough. Brilliant service! My bespoke table looks absolutely fabulous! Please convey our appreciation to the craftsmen involved. 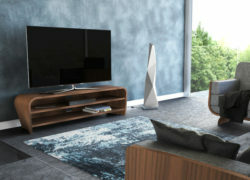 I am extremely pleased with my bespoke TV Unit, it has been a pleasure doing business with your company thank you for your time and guidance. I could not have been more delighted when my Caress sofa arrived yesterday. It exceeded all my expectations, a beautiful piece of workmanship.